VIEBROCKREITHALLEN GMBH, Fémcsarnokok, Hall construction, standardised, Equestrian facilities, az EUROPAGES oldalakon. 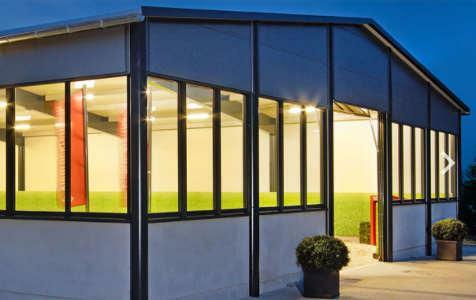 The market leader for innovative equestrian facility concepts. Since 1999, we have completed more than 200 turnkey riding facilities of compelling quality and substance that are virtually unique in their variety of innovative, functional and horse-friendly details. 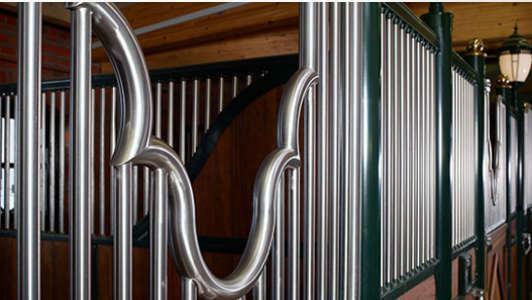 Every one of Viebrockreithallen's equestrian halls is a custom-made solution that optimally brings your individual requirements and wishes in line with the latest standards in construction, technology and quality. We don't just aim to build a second home for riders – we create new meaning for their lives as well. 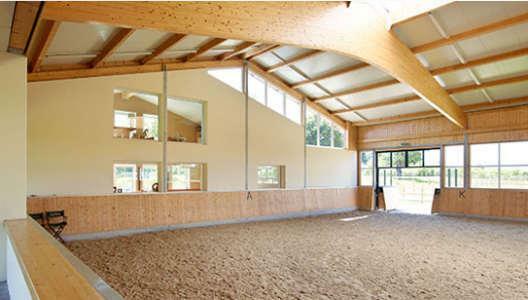 Our competent and experienced architects, construction engineers and craftsmen will accompany you all the way through the process, from the first minute of planning to a finished equestrian hall that's ready to use and ride around in. If you like, we can also give up a leg up into the saddle! We use premium building materials of the highest quality for the interior and exterior. We aim to construct an equestrian facility that doesn't just look impressive and inviting on the outside, but on the inside as well. HOCHWERTIGE BAUMATERIALIEN IN BESTER QUALITÄT – INNEN WIE AUSSEN.